Lawrence Roulston is an expert in the identification and evaluation of exploration and development companies in the mining industry. A geologist with engineering and business training, he is the managing director of WestBay Capital Advisors. He generated an impressive track record for Resource Opportunities, the subscriber-supported investment newsletter of which he was founder and editor. Once seen as remote, British Columbia's Golden Triangle has opened up dramatically, with two mines now in production, three new hydro-power facilities, a link to the provincial power grid, and roads throughout the region. Lawrence Roulston, managing director of WestBay Capital Advisors, discusses the changing mining landscape there and profiles a number of companies exploring that highly prospective region. Lawrence Roulston, managing director of WestBay Capital Advisors, discusses the mineral-rich, but often overlooked, main island of Fiji, part of the South Pacific Ring of Fire, and several miners active there. "R is very well managed with a high-quality project in an excellent location." "AKG is on the list of likely M&As in 2015." "BAR has benefitted recently from investment by smart, contrarian investors." 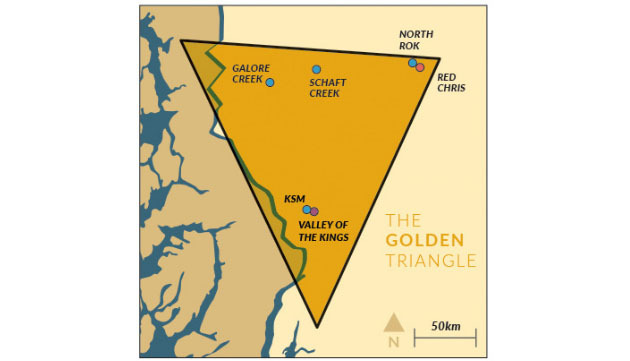 "KDX is in one of the best jurisdictions for operating gold mines." "MAG is advancing Juanicipio, its big Mexico silver project, toward production." "PVG's Brucejack will ultimately become a very profitable gold mine." "Agnico's takeover offer for CYD represented a 42% premium over Cayden's trading price." 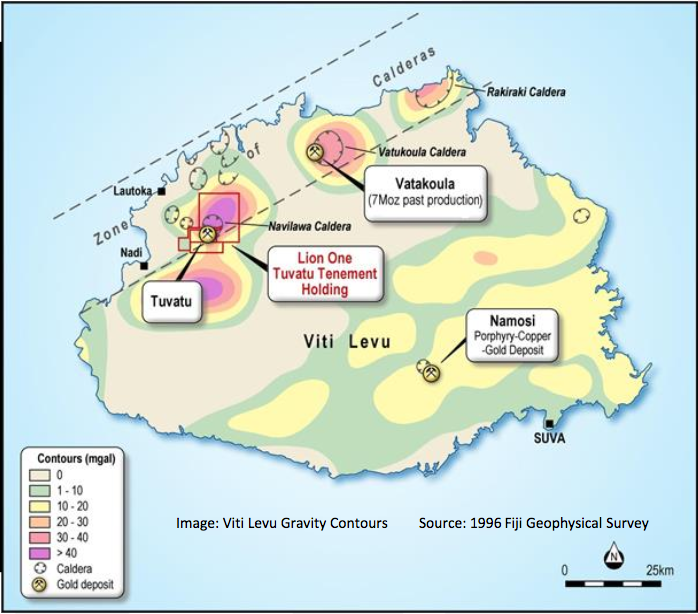 "VGQ's takeover by Osisko will create a leading midtier gold royalty company."